Antibodies is a (sound) sculptural set-up expanding in urban space. It is part of our global project ParaSites, which explores the potential of using behaviours and strategies of parasites as models for sculptural propositions in the built environment. Each Antibody consists of an alarm siren powered by a solar panel. 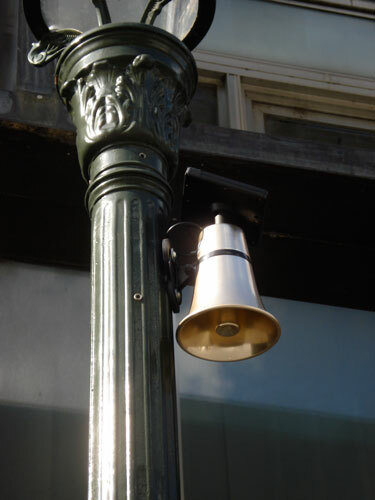 It also comprises magnetic feet, permitting its attachment to metal supports, both stationary and mobile, such as traffic signs, lamp posts, scaffoldings, cars, bikes, etc. Thus, Antibodies creates a 'moving' siren song which is modified by the changing light intensity of the surroundings. The initial idea for Antibodies was to occupy the new sonic niches provided by near-silent vehicles and to compete with so-called Acoustic Vehicle Alerting Systems that are currently being developed for electric and hybrid cars. More generally, the work might be considered as an autoimmune response of urban environments oversaturated with technological inventions that promise fast and easy solutions for complex societal and ecological issues. 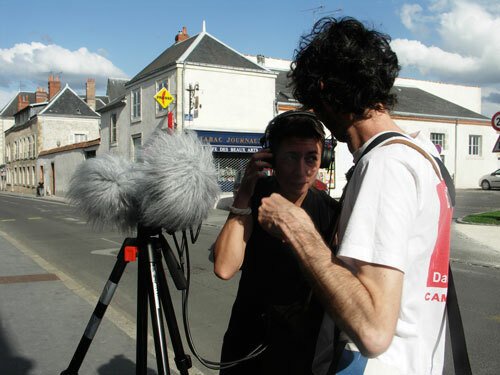 The photos and video above were taken at the group exhibition Hors-Carte during June 2012 in Orléans (France). 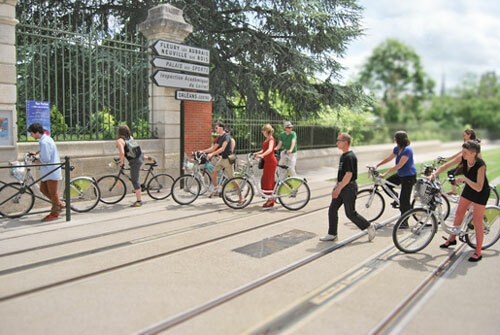 In this context, we have used Antibodies for a participatory bike ride around the city, visiting the other artworks of Hors-carte. 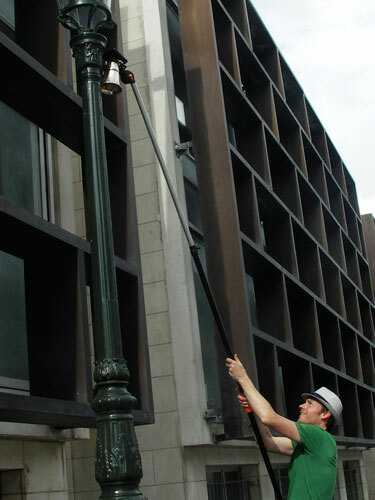 The event finished with the performative "hanging" of Antibodies in the town centre of Orléans. 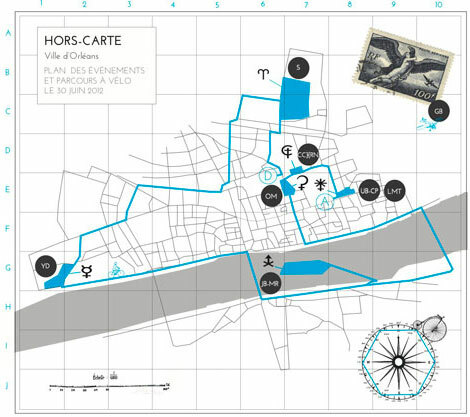 Hors-carte was organised by the artist-led organisation Mixar and curated by Pierre Feller and Alice Cardenia. 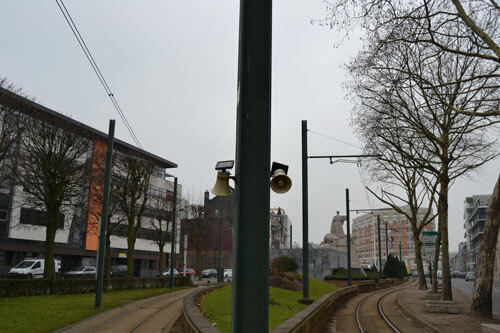 Realised with the support of Mixar, Orléans (F) and Art & Design Research Institute, London (UK).